We’ll inspect the structure, systems and components of the home, inside and out, from the foundation to the roof, using the latest tools and technology and also encourage you to attend your inspection so that we can describe our process, and answer all your questions. 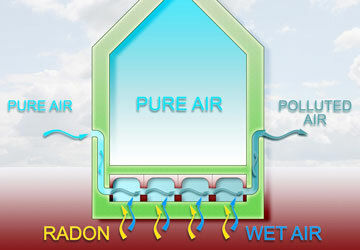 Wind Mitigation helps limit the amount of wind damage inflicted on a home. 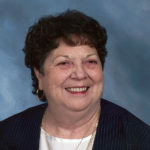 Many insurance companies offer homeowners premium discounts and rebates for implementing specific enhancements. Are you selling your home? Let us inspect it before you even list it. A Move-In Certified Seller Inspection alerts you to any defects or problems with your home so that you can address them before prospective buyers discover them. Although Radon is a naturally occurring gas in our environment, it’s also the second cause of lung cancer Death’s in U.S. Millions of Americans have their home tested, and you should, too. A friend of mine referred Ameritech Home Inspections so I had them out for a home inspection. Turns out I saved over $600 on my Home Owners insurance. They did thorough and quick job, very professional. Would not hesitate to use them again! We were down to the wire for closing on a home and we called Ameritech. 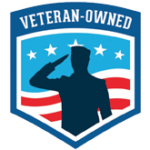 They got us in quick and found issues with the home that we were able to get worked out. Without them we would have been stuck with issues to resolve on our own later. Great company!! 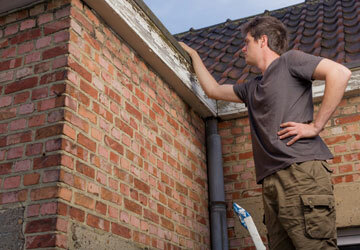 We’ll inspect the structure, systems and components of the home, inside and out, from the foundation to the roof, using the latest tools and technology. We encourage you to attend your inspection so that we can describe our process, explain our findings, point out important maintenance items, and answer all your questions. 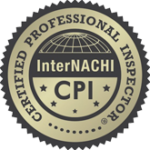 As a state-licensed Certified Professional Inspector® trained by InterNACHI, we adhere to a comprehensive Residential Standards of Practice. Please tell us about your Query. 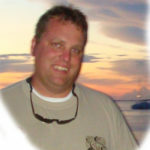 Our representative will walk you through our service options. 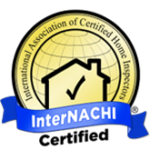 As a Certified Professional Inspector® trained by InterNACHI-the International Association of Certified Home Inspectors-We have the knowledge to spot problems with materials, installation and workmanship that other inspectors might miss.